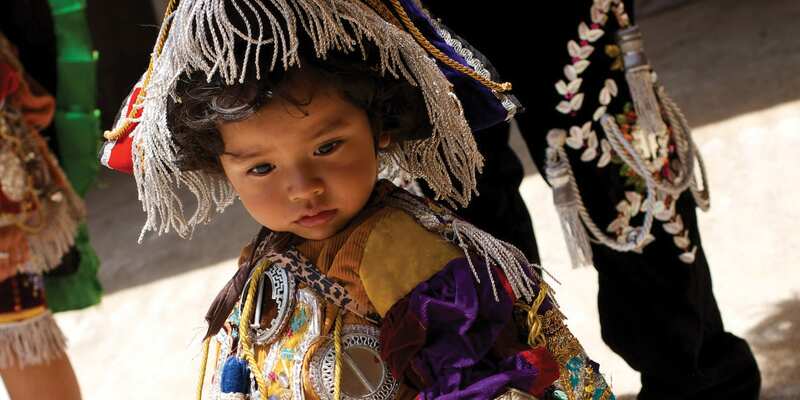 Guatemala’s Maya heritage is still visible in its people. 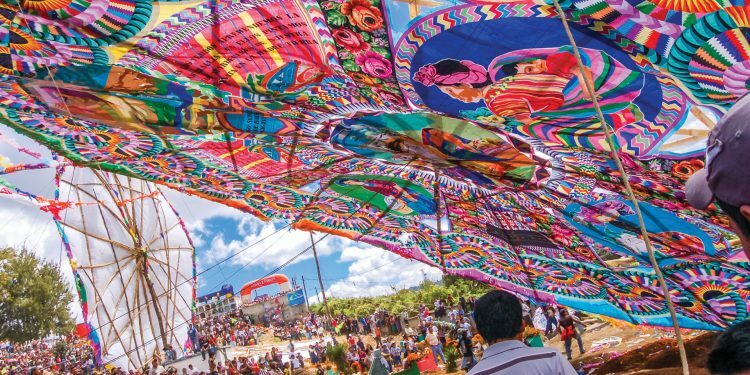 Their rituals, myths, religion, language and arts, makes it one of the most fascinating cultural destinations in Central America. 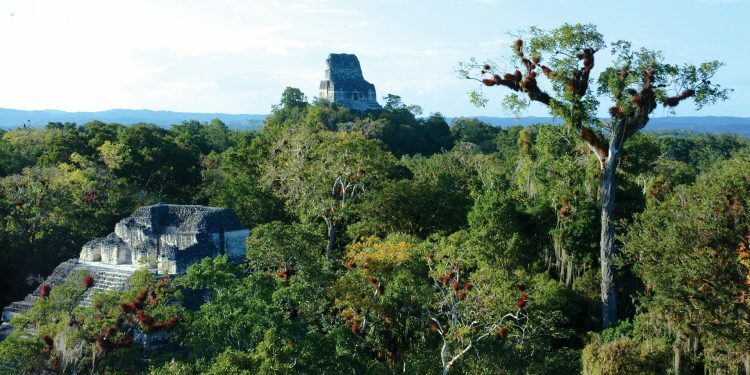 Peten, in the country’s north, covers almost one-third of Guatemala and is home to rainforests and ancient Maya cities. 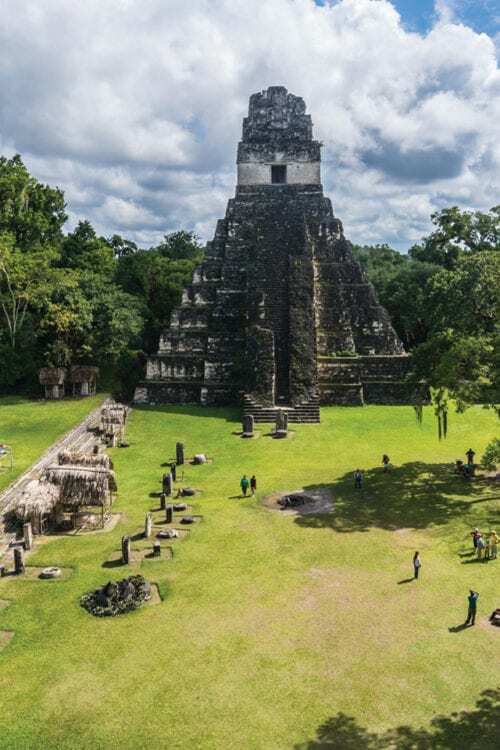 Tikal National Park is a UNESCO World Heritage site and one of the most well-known and impressive Maya ruins. 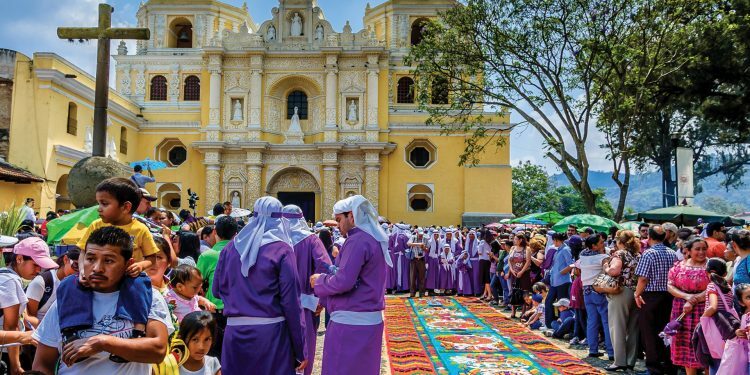 As well as a rich cultural history, Guatemala is blessed with stunning and diverse landscapes- highland volcanoes, cloud forest, Caribbean coastline, deep jungle and picturesque colonial towns. It is home to Lake Atitlan, Central America’s deepest lake. It is reputed by visitors and residents alike to be the most beautiful in the world. And paddling across its smooth waters at dawn is sure to make you feel the same way.  – December to April is the dry season in most areas. – The lush green scenery found from May to November means the wetter months can be just as enjoyable. 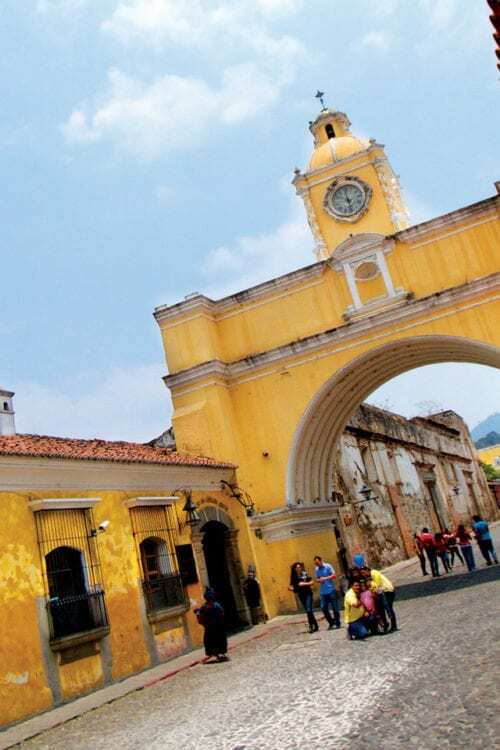 Guatemala’s charming colonial town of Antigua is a popular spot for those wishing to enrol in Spanish classes- ask us about our home-stay packages for the ultimate immersion experience! 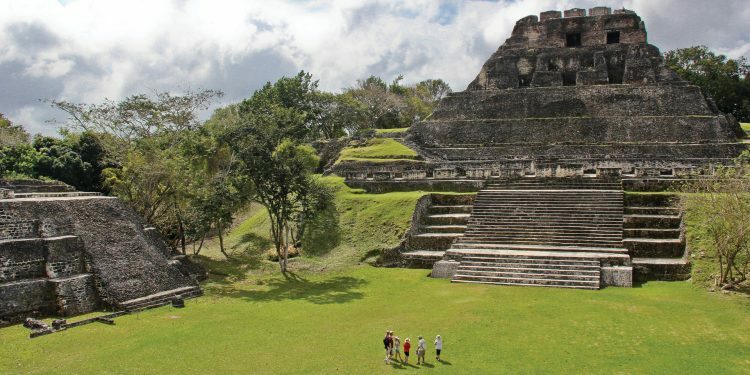 The Department of Petén, in the country’s north, covers almost one-third of Guatemala and is the least populated region, home to rainforests and ancient Mayan cities. 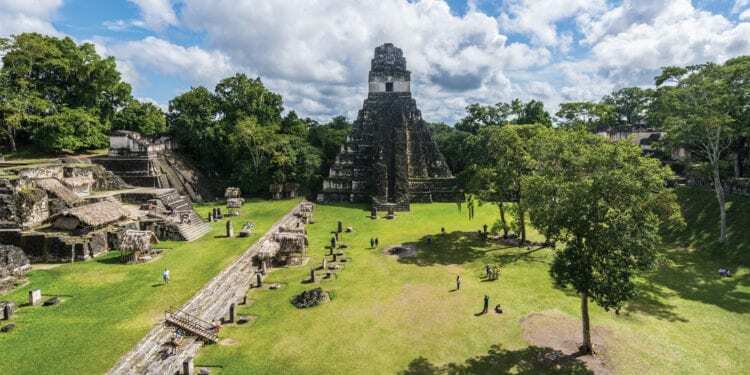 The most well-known and impressive ruins is Tikal, with soaring temples concealed within the enormous Tikal National Park, a UNESCO World Heritage Site. This Dramatic crater lake is renowned as one of the most beautiful lakes in the world. 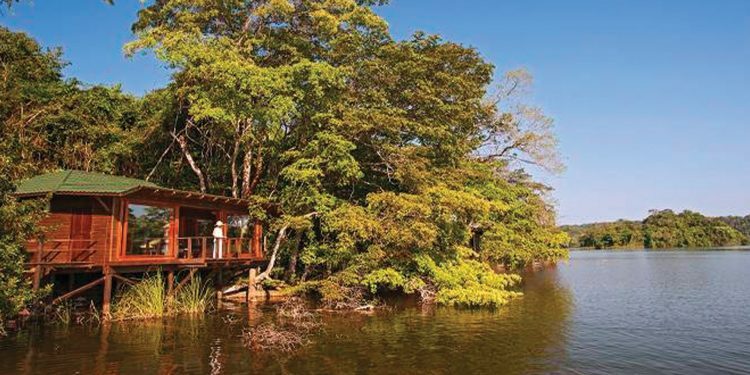 Surrounded by looming volcanoes and dotted with traditional Mayan villages, this is the place to relax and soak up the culture. 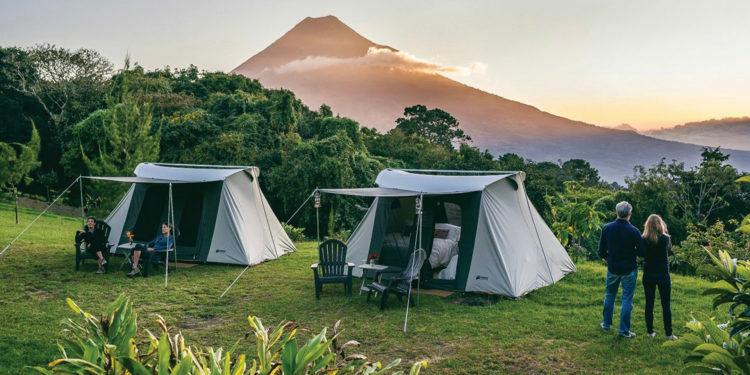 There are more than 25 volcanoes standing over the country's colonial towns and azure lakes. 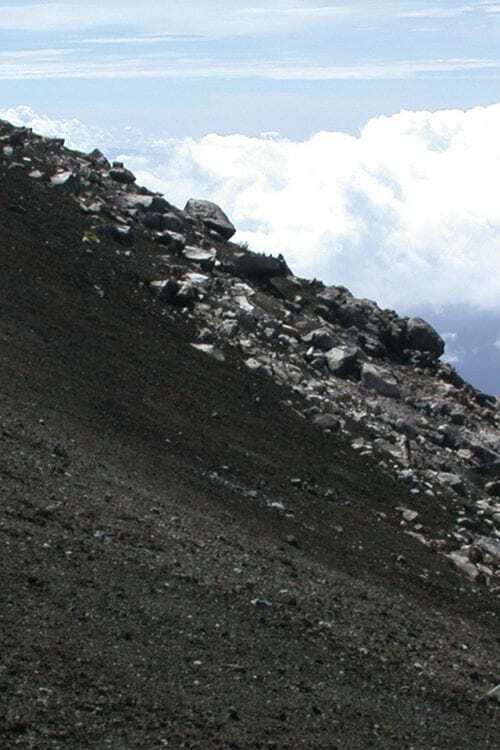 You can overnight on the active Pacaya Volcano and watch the sunset and sunrise from Acatenango Volcano at 3,900m while looking down on active Fuego Volcano. Roaming the streets and exploring local markets is the best way to know the customs. 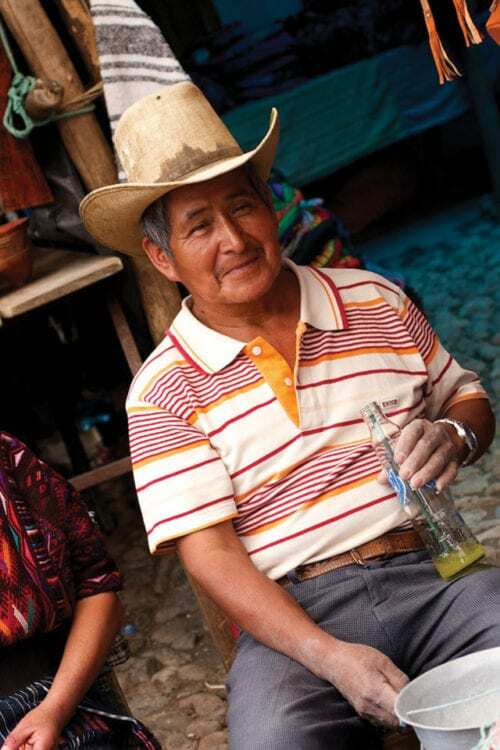 Try your hand at bartering in the traditional markets of Chichicastenango. Quetzaltenango and Huehuetenango.